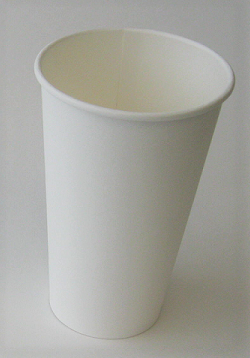 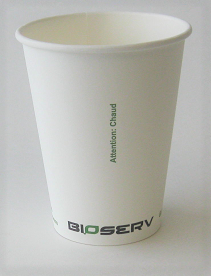 Avoid unnecessary waste by choosing compostable hot cups. 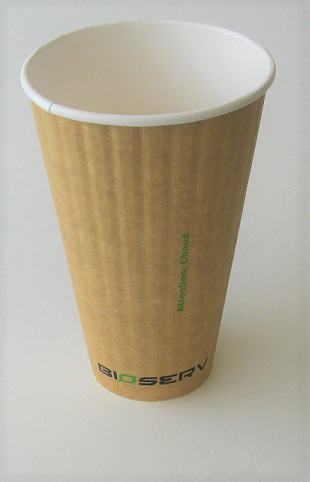 Lined with Ingeo plant-based plastic, these cups look and feel like conventional hot cups, but their lining is made from plants, not oil. 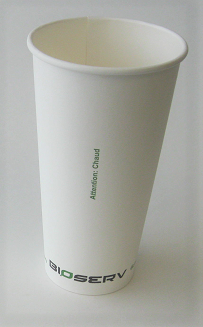 Available in 6 different sizes 4, 8, 10, 12, 16 and 20 oz.